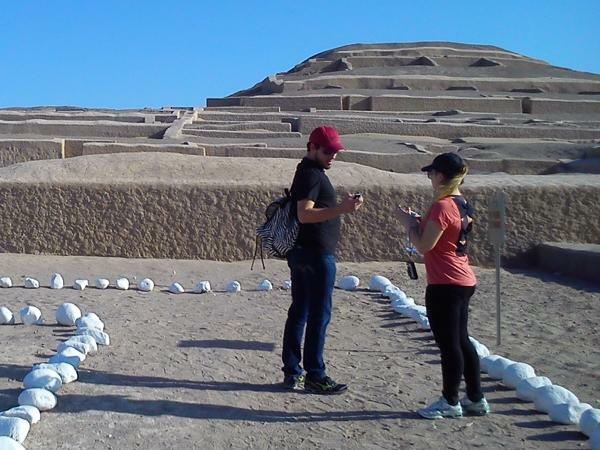 Experience Nazca through the eyes of a local private guide! Browse our tour 'suggestions' - each can be customized just for you. Our Guide offers 6 unique (and customizable!) 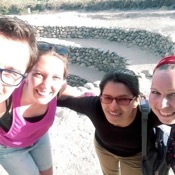 tours in Nazca. When are you visiting? Our Guide offers 6 unique (and customizable!) tours in Nazca. The Nazca lines may be one of the world's great enigmas…but it's no mystery why travelers are drawn to this awe-inspiring place. Located in the southern Peruvian desert, visitors come hoping to view the giant representations of animals like spiders, birds and fish. To get to the highest viewpoints - and to get a low-down on how and why they were created - take a private Nazca tour and explore the region in the company of a local guide. Thought to be 1500 years old, this UNESCO World Heritage site is truly a sight to behold. But snapping photos of a hundred-metre tall monkey isn't easy, so hop in your guide's car - or charter a Cessna airplane! - and head to the ideal vantage point for these once-in-a-lifetime pictures. If you're interested in ancient burial rituals, ask your guide to stop at Cahuachi, where you'll find all manner of mummies on display. For something less macabre, head west to San Fernando bay, where you can mingle with sea lions, pelicans and even a penguin or two.